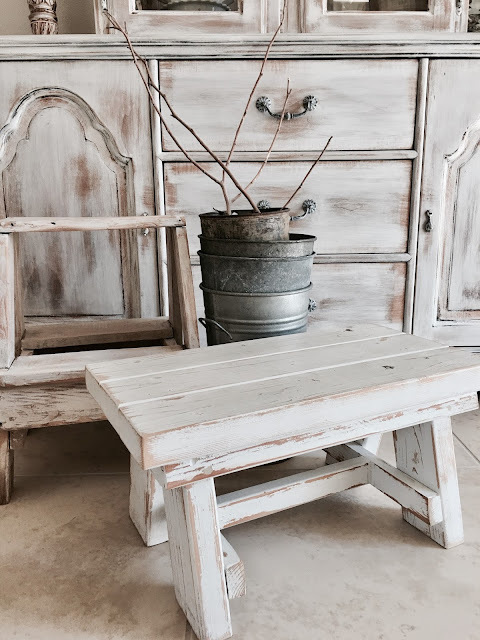 "I love the mix of pieces that curate a style of relaxed rustic French". Latest rose wreath art piece made of cartapesta, salvage wood, garden wire, and paints adding a French feel to this art piece. Hand sculpted roses, leaves and twigs in cartapesta mounted onlayers of salvage rustic woods and vintage wire mesh that spoke to me artfully. Artistically created with heart and soul. Vintage Dictionary EphemeraReads...Three main classes of garden roses. Burlap Luxe ArtWill be found in my Burlap Luxe etsy.